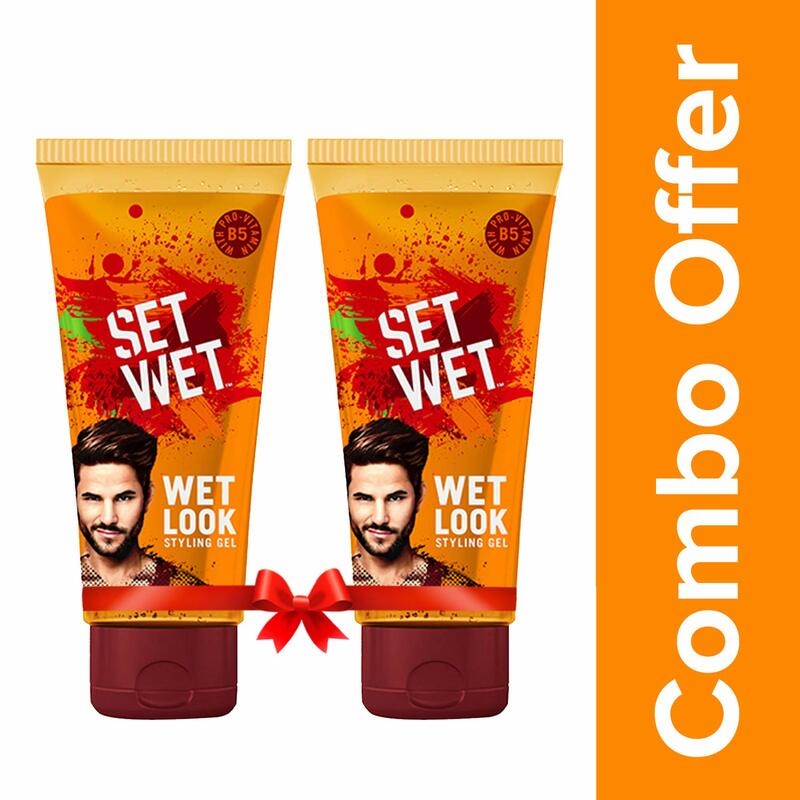 Amazon is offering Set Wet Wet Look Hair Styling Gel For Men, 100ml (Pack of 2) worth Rs.200 for Rs. 140 only. Amazon is offering Pond's Triple Vitamin Moisturising Body Lotion, 300ml worth Rs.250 for Rs. 163 only. 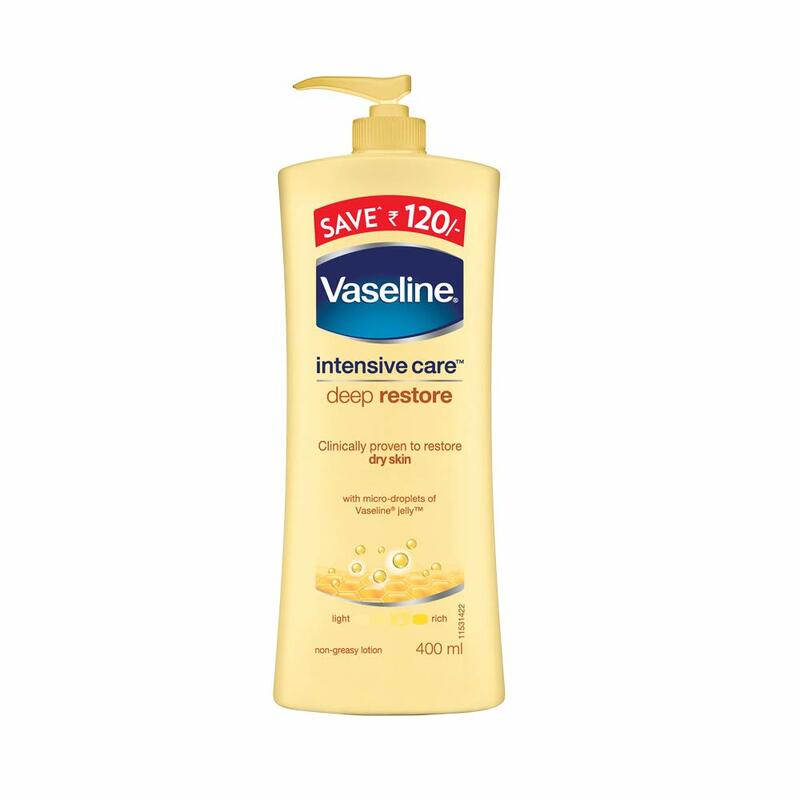 Amazon is offering Vaseline Intensive Care Deep Restore Body Lotion, 400 ml worth Rs.265 for Rs. 159 only. 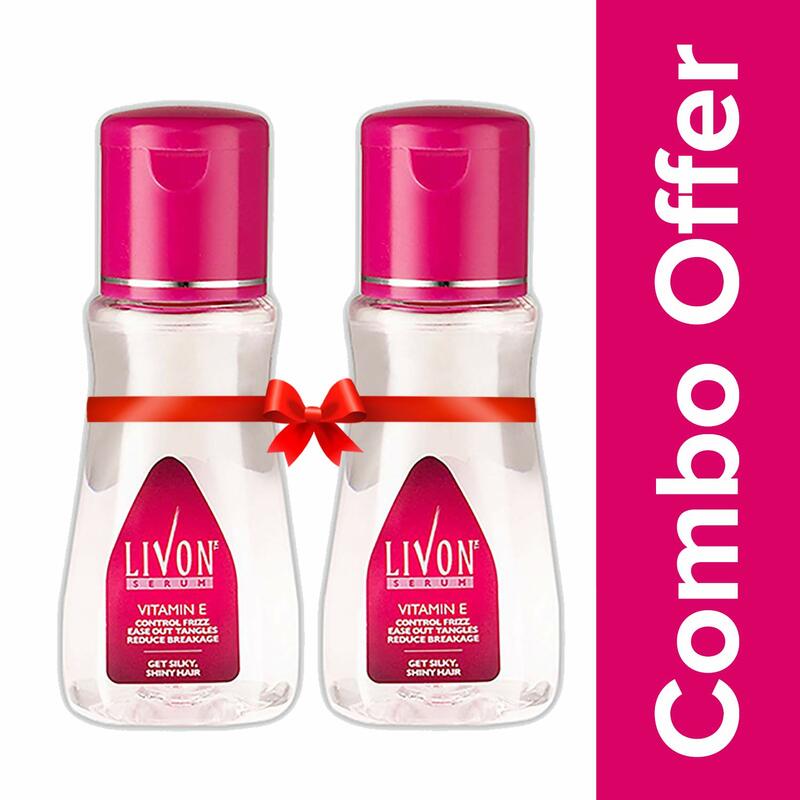 Amazon selling Livon Serum, 100 ml (Pack of 2) at Rs. 300 Only. Shipping Rs. 40 extra on order below Rs. 499. 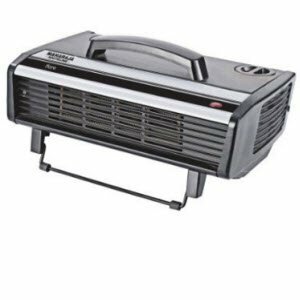 Subscribe Amazon Prime to get free shipping on cart below Rs. 499. 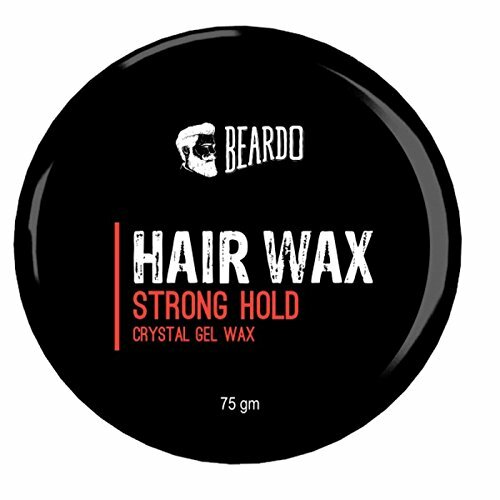 Amazon selling BEARDO Hair Wax, Strong Hold, 75g at Rs. 169 Only. Shipping Rs. 40 extra on order below Rs. 499. Subscribe Amazon Prime to get free shipping on cart below Rs. 499. Amazon selling Whisper Clean and Fresh Daily Liners - 40 Count Rs.111 only. 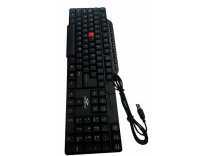 Amazon selling PremiumAV MST-737-2_DR USB Multimedia Keyboard (Black) at Rs.325. 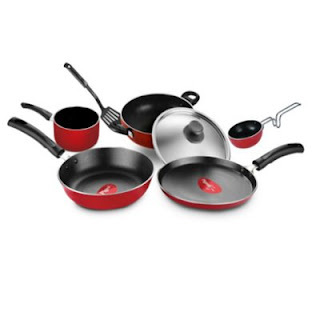 Click on 'BUY NOW' to visit the offer page. 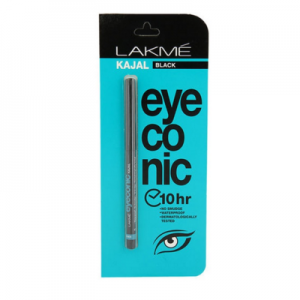 Amazon is offering Lakme Eyeconic Kajal, Deep Black, 0.35 g Rs. 136. Amazon is offering Intex Note 5.5 (Champagne Gold, 2GB RAM) for Rs. 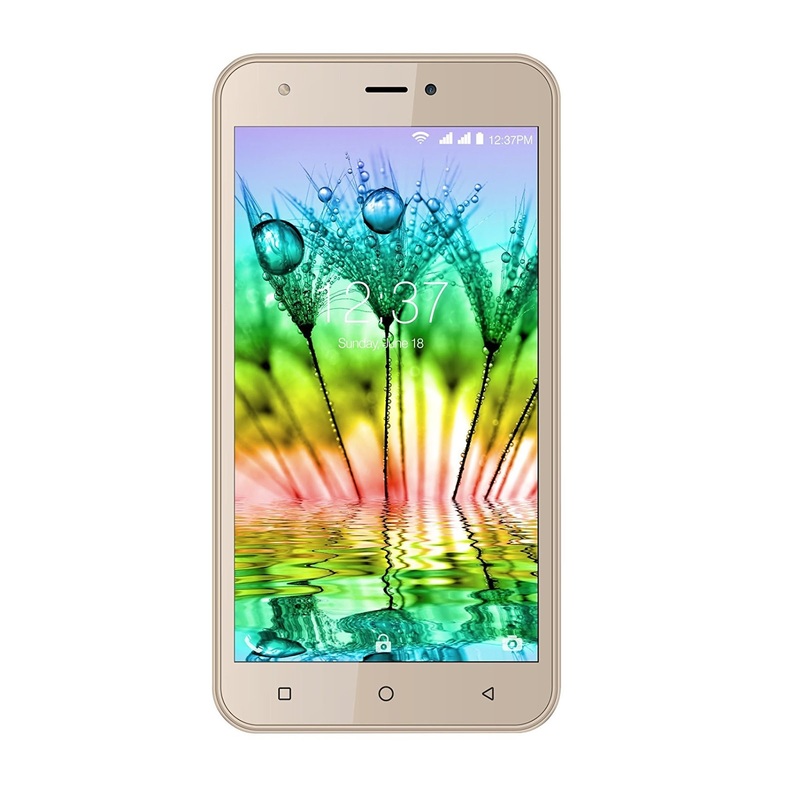 4499 only. Amazon is offering 10.or D (Aim Gold, 3 GB) for Rs. 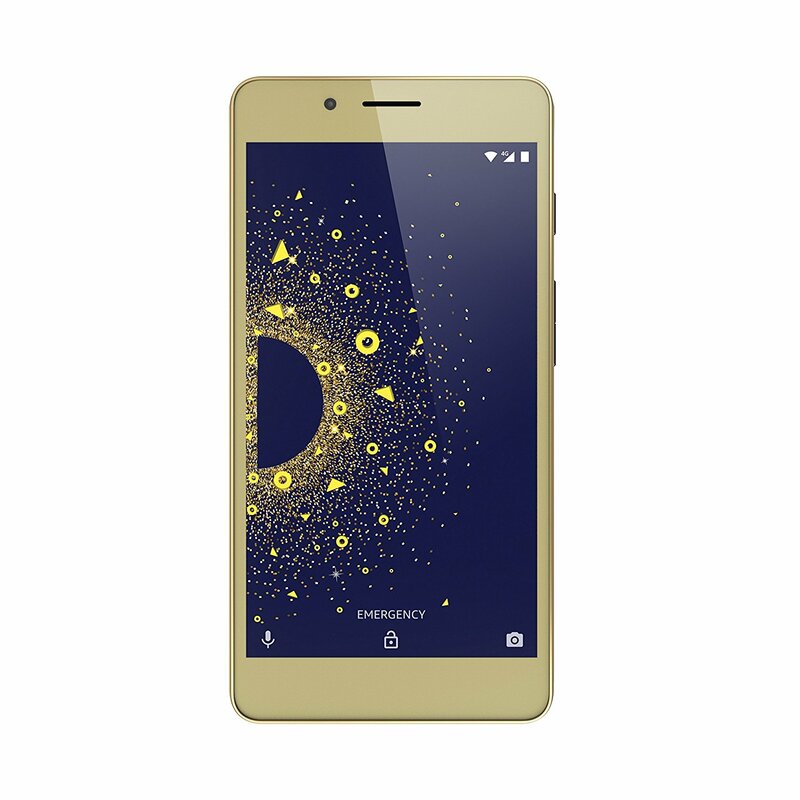 5999 only.